Located in Challand-Saint-Anselme, Hotel Le Soleil is within a 15-minute drive of Val d'Ayas and L'Etoile Ice Skating Rink. 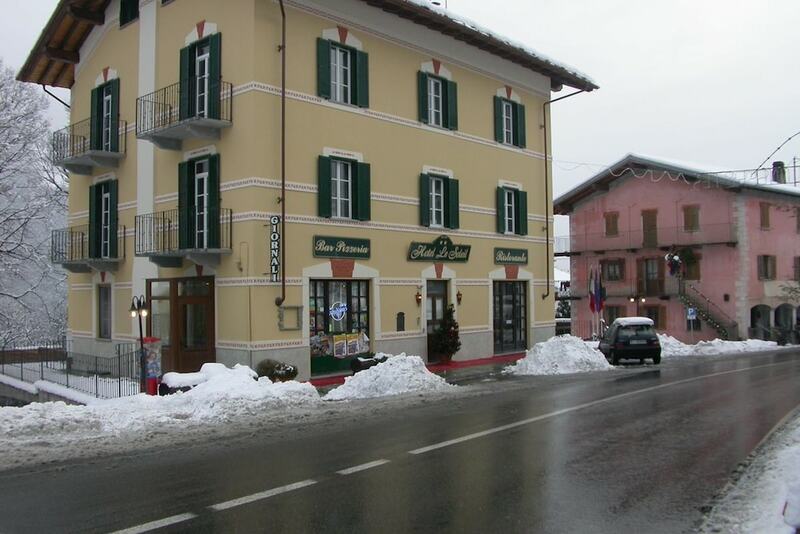 This hotel is 18.1 mi (29.1 km) from Gran Paradiso National Park and 5.4 mi (8.8 km) from Verres Castle. Stay in one of 27 guestrooms featuring flat-screen televisions. Rooms have private balconies. Complimentary wireless Internet access keeps you connected, and cable programming is available for your entertainment. Private bathrooms with showers feature complimentary toiletries and hair dryers. Take advantage of recreation opportunities such as bicycles to rent or take in the view from a terrace and a garden. You'll be on the slopes in no time with the complimentary ski shuttle. At Hotel Le Soleil, enjoy a satisfying meal at the restaurant. Quench your thirst with your favorite drink at the bar/lounge. A complimentary buffet breakfast is served daily from 7:30 AM to 10:30 AM.